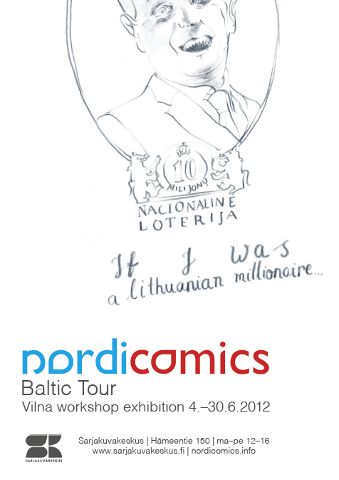 Nordicomics Baltic Tour ended in Lithuania last week. 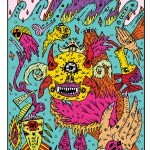 In this last workshop the participants created comics naturally about Vilnius. The theme inspired stories about such diverse subjects as the local unusual celebrities and dreams of becoming a Lithuanian lottery winner. 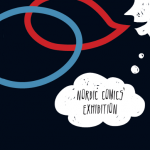 Comics Center Helsinki presents comics originals from the workshop. The exhibition will be open all June. 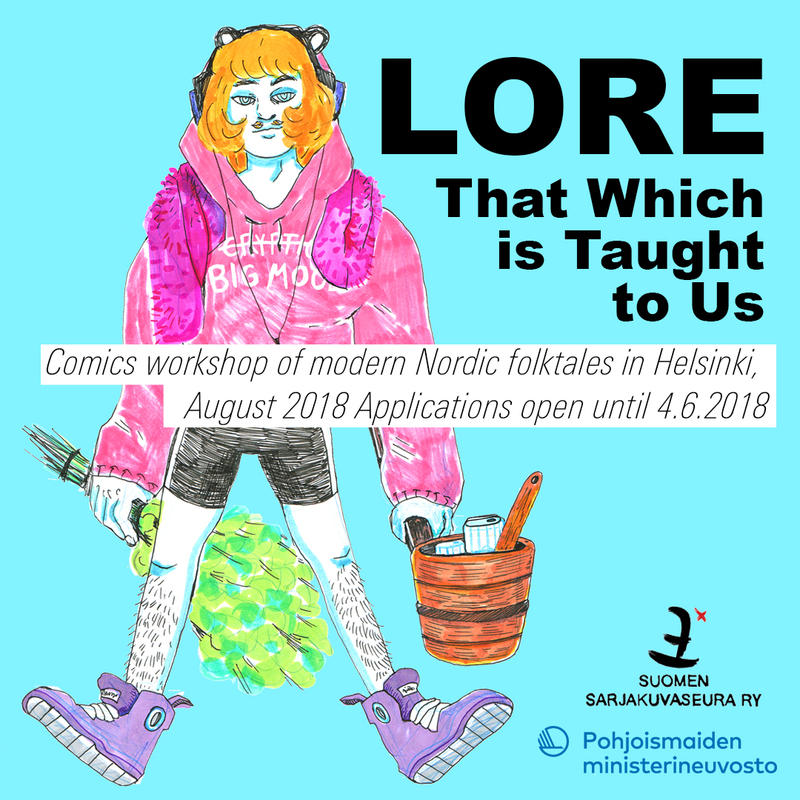 Artists featured include Egle Vitkute and Egle Shaltmira from Lithuania, Ingrida Picukane and Martins Zutis from Latvia and Maura Manninen from Finland. 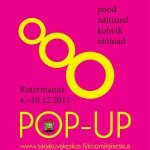 The Vilnius workshop was a collaboration with Kitokia Grafika and was funded by Nordic Culture Point.